Lots of people are mixing up device and devise. 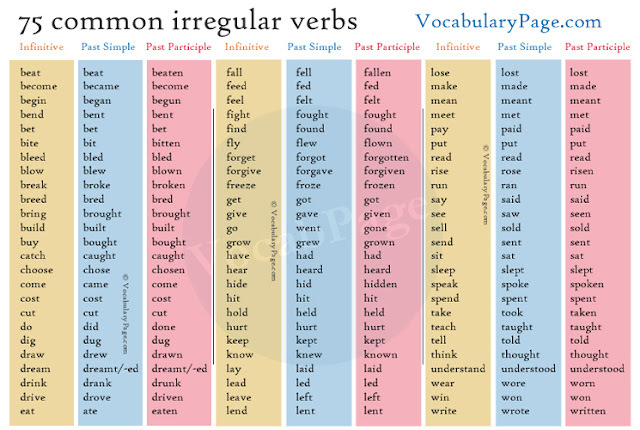 These two words look similar, but they have different pronunciations and meanings. 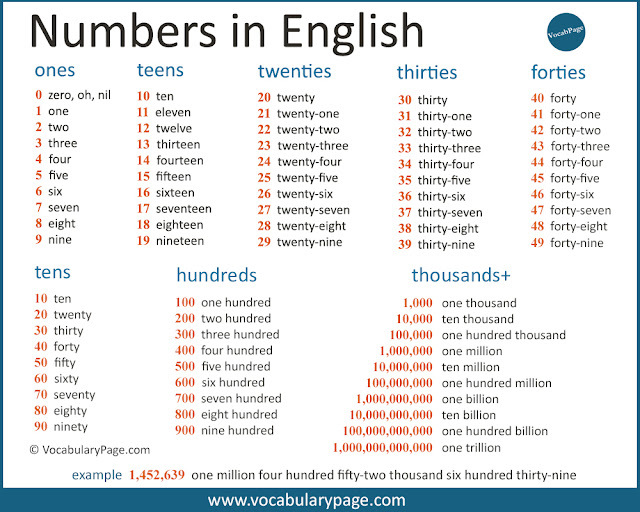 Device /dɪˈvaɪs/ is a countable noun and means a piece of equipment that has been invented for a special purpose. Tablet PCs and mobile phones are our devices. I need to buy some electronic devices such as TV and DVD player. The listening device was tiny and easily concealed in the purse. You can now connect the device to your computer. This device measures the level of radiation. A bomb or other explosive weapon can be called a device. The terrorists exploded the device near the police station. The atomic device was successfully tested in the desert. Device also means a plan or method that is used to achieve something. Social media advertising is a great marketing device. 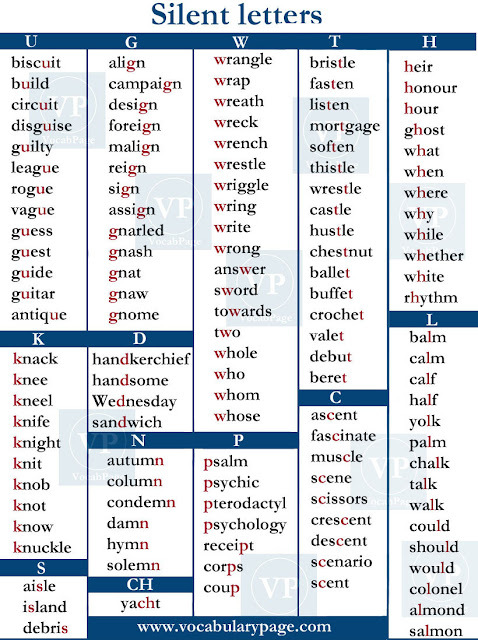 The Method of Loci is a useful mnemonic device for memorizing things. Devise /dɪˈvaɪz/ is most often used as a verb to mean to plan or invent something new. They have devised a new method to control air pollution. We need to devise a way to improve sales. You must devise a new filing system. A new strategy has been devised to resolve the issues. They had to devise a solution to the city's traffic problem. Devise can also be used as a noun to mean a gift or real property given to someone in a will. The devise passes without being subject to the debt. 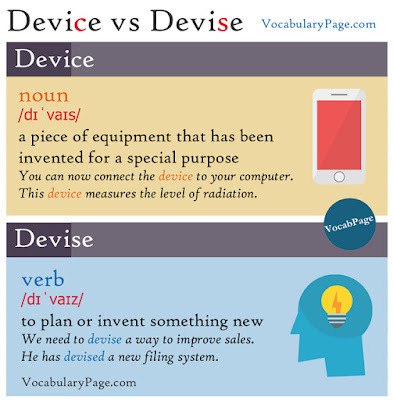 Device is only used as noun, but devise can be a verb or noun. 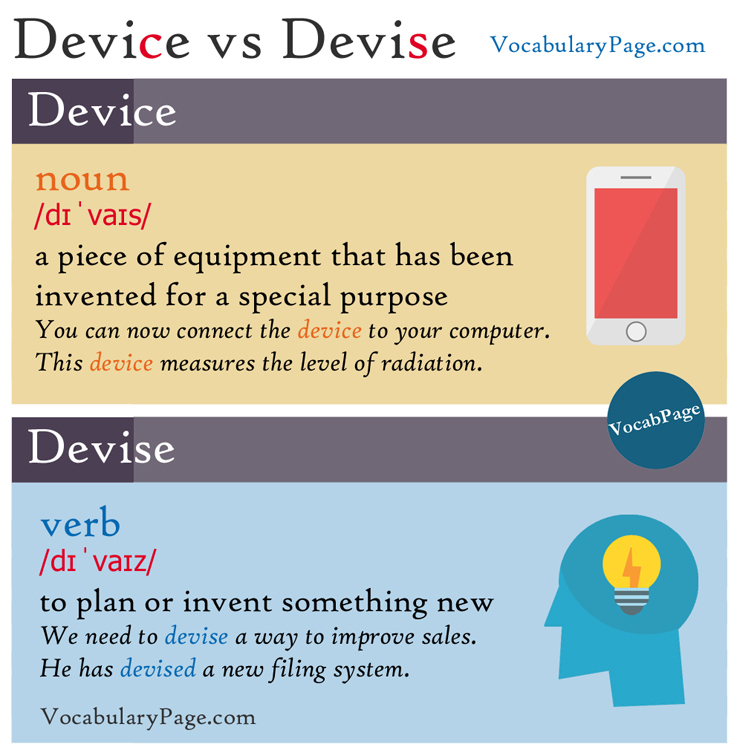 Device is pronounced with an 's' sound', but devise is pronounced with a 'z' sound.